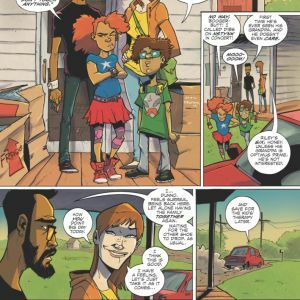 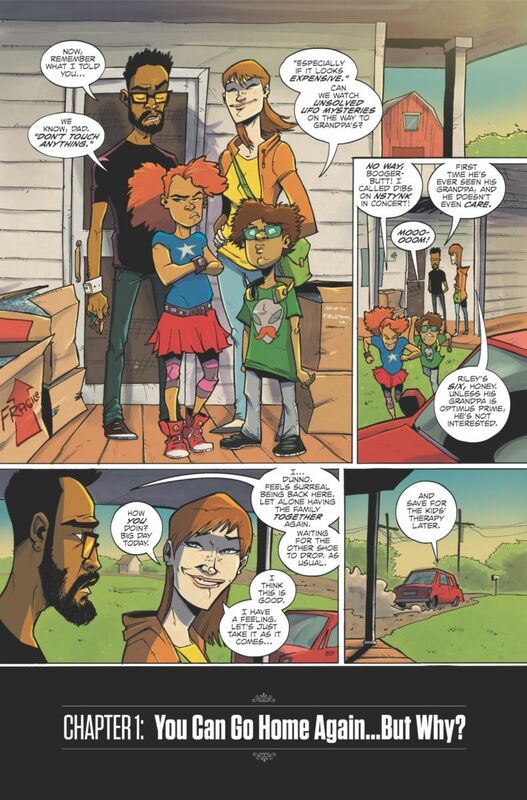 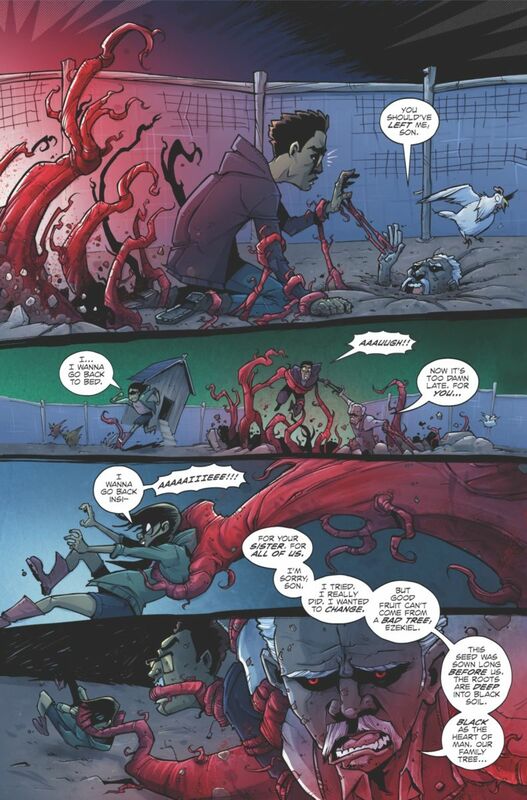 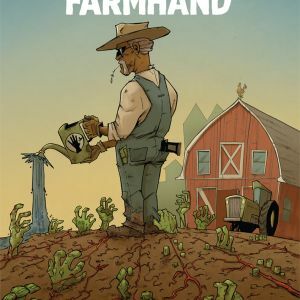 Image Comics is pleased to reveal preview pages from Eisner Award winning co-creator of CHEW Rob Guillory’s forthcoming FARMHAND, which is set to launch this July. 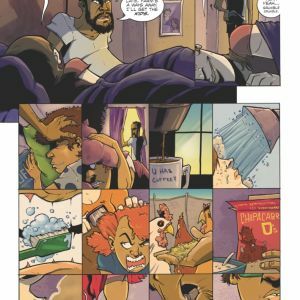 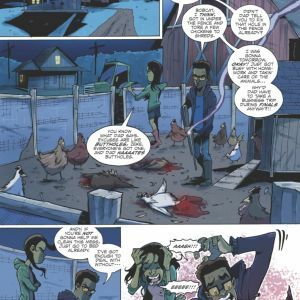 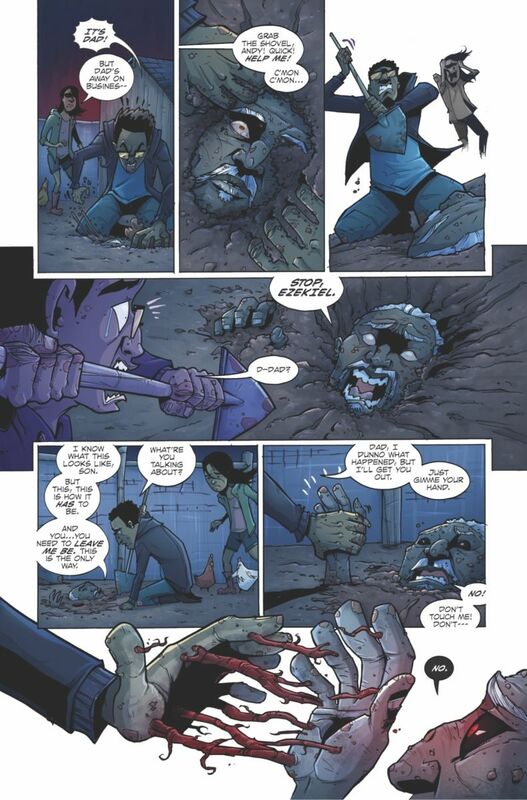 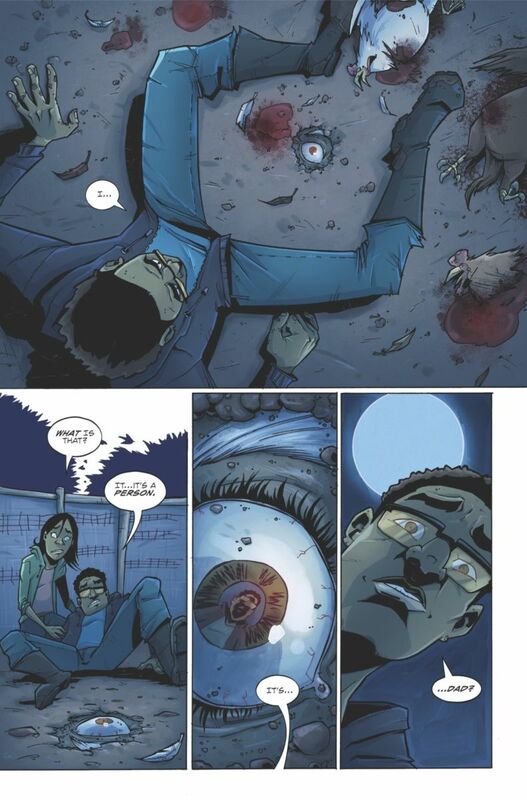 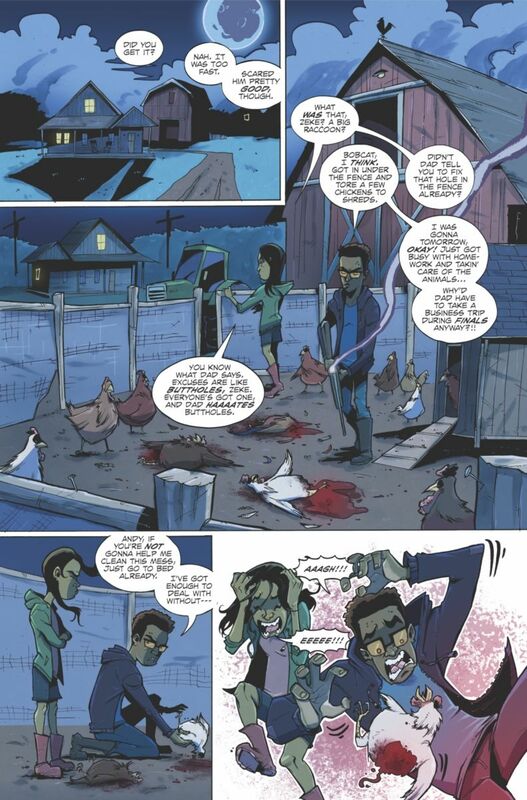 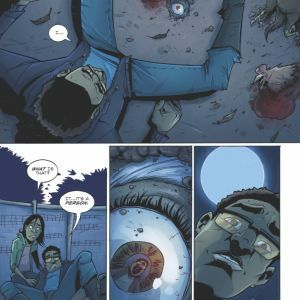 PORTLAND, OR, 5/29/2018 — Image Comics is pleased to reveal preview pages from Eisner Award winning co-creator of CHEW Rob Guillory’s forthcoming FARMHAND, which is set to launch this July. 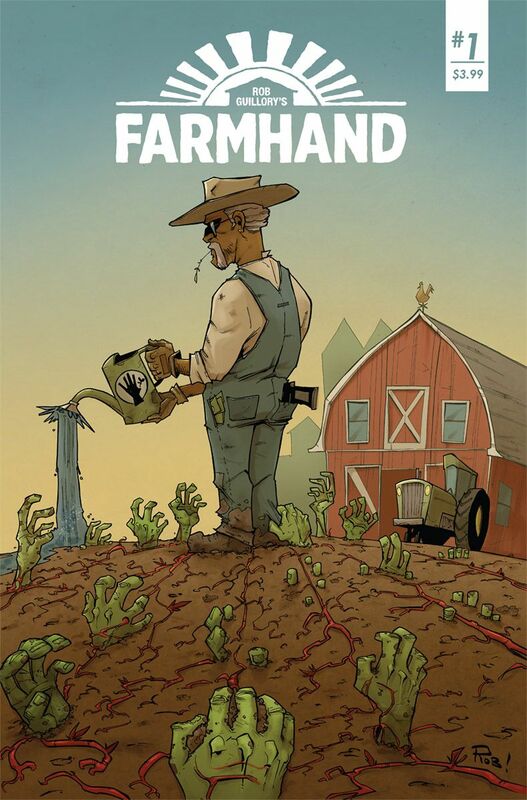 FARMHAND is a new dark comedy about science gone sinister and agriculture gone apocalyptic. 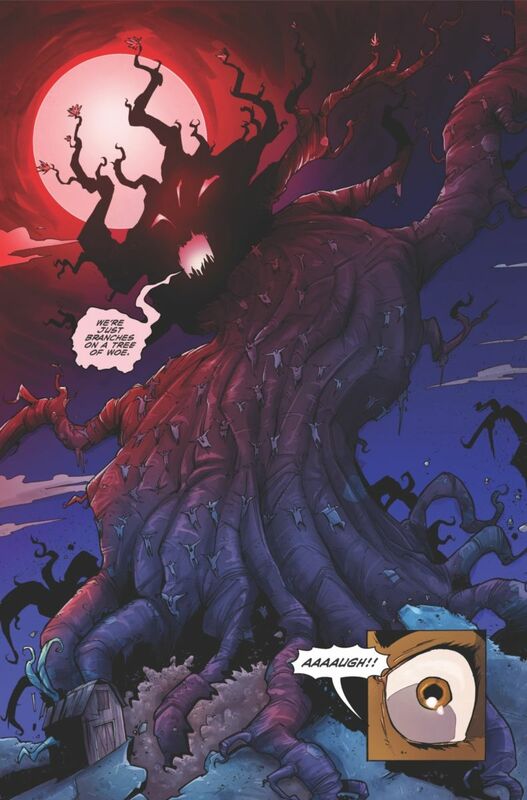 Nature is a Mother. 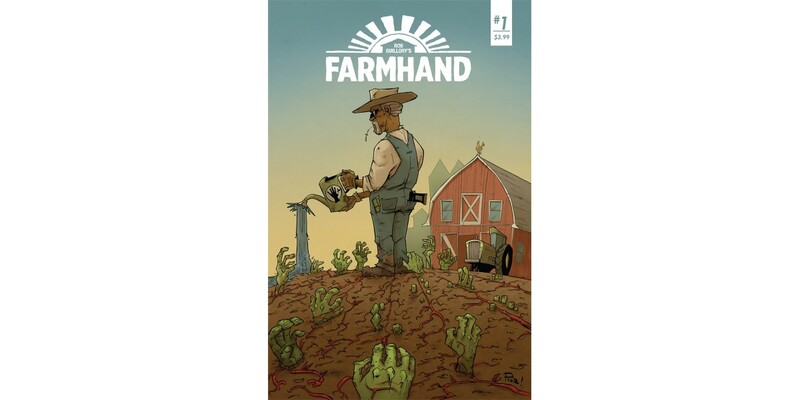 FARMHAND #1 (Diamond Code MAY180011) hits stores on Wednesday, July 11th. 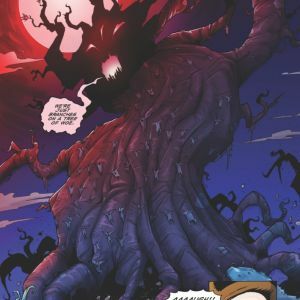 The final order cutoff for comics retailers is Monday, June 18th.